Many parents have concerns about how long their child should be spending using technology, devices or watching screens. In the past, various organisations, including the American Paediatric Association, suggested ‘screen time’ limits for children based on their age. However, as not all ‘screen time’ is created equally, these time limits are no longer suggested. • using screens close to bedtime may contribute to poorer sleep, which leads to poor concentration levels. The Association of Optometrists recommends the ’20-20-20′ rule: every 20 minutes, focus on something 20 feet away, for 20 seconds. 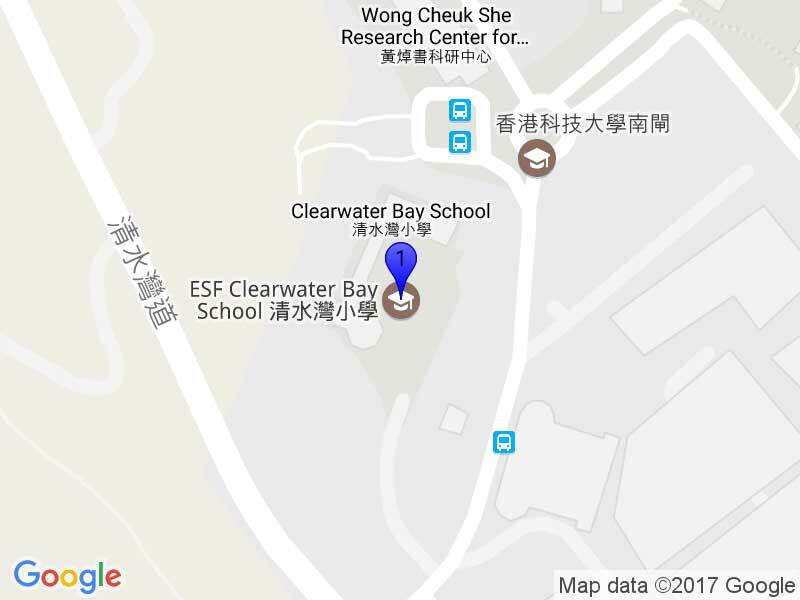 At Clearwater Bay School, we have launched a ‘20 is plenty’ initiative to help teach our students that time focussed on a small screen should be kept to a maximum of 20 minutes. 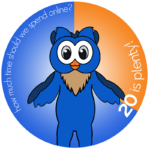 We would encourage parents to use the language of ’20 is plenty’ when setting screen time limits at home. When children are watching television or movies, these will often last longer that 20 minutes. In these cases, we would encourage children to be balanced when watching large screens and spend time outside too! When children have to work for longer than 20 minutes on a computer for home learning or other creative tasks, we would encourage a ‘get up and walk around’ break every 20 minutes. Again, children need to balance this time with time spent outside and playing. However, we believe that 20 minutes is plenty of time for our children to be using a small screen, and will be promoting this with the school community throughout 2018.